Why Explorer Tab is unique? 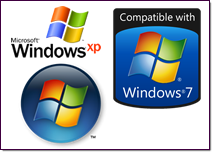 There are tons of Windows Explorer alternatives on the market, all of them try to create another Windows Explorer, Invent The Wheel Again ? 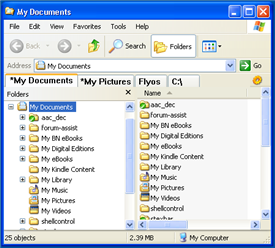 Explorer Tab works in different way, a unique way, integrated with Windows Explorer, not replace, so it is able to work with powerful the windows Explorer in windows7, none of other 3rd alternatives can do. 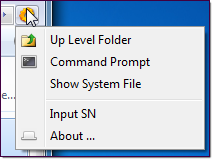 Why Explorer Tab is powerful? 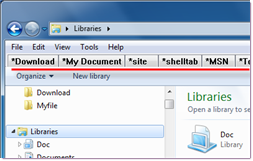 Quickly access to most used folder by clicking tab without browsing file directory tree. 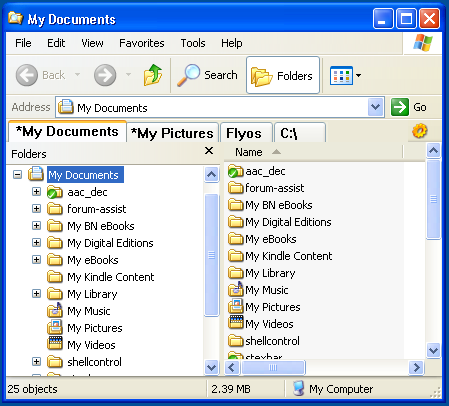 Pin most used and favorites folder on tabs, open favorites folder easily. 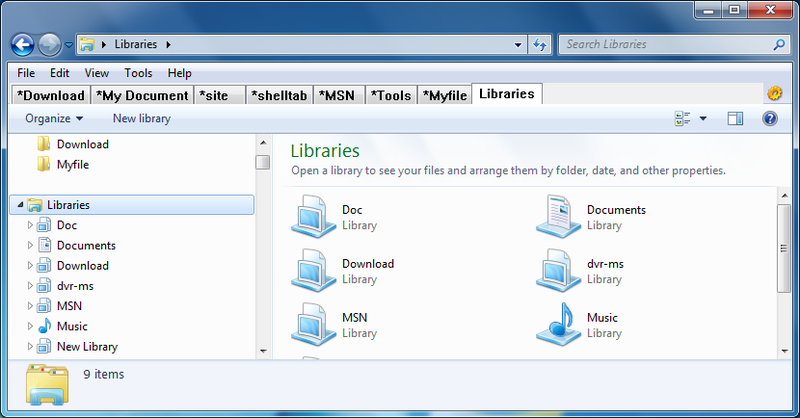 Windows Explorer in Win7 is much better than its in Vista and XP, Explorer Tab work perfectly in win7, both 32bit and 64bit version.